EPX spans Broad to 6th, Tasker to Snyder and aims to provide a forum for our neighborhood to have voice and visibility in how the community develops, to bring folks together who have an interest in improving the quality of life in our public spaces, while celebrating the diverse and vibrant character of the neighborhood. Taking place Sunday, March 31st, 2019, from 4-6pm at Ss. Neumann and Goretti High School (1736 S 10th St, Philadelphia, PA 19148), adult tickets are only $20. Children 12 and under are free. 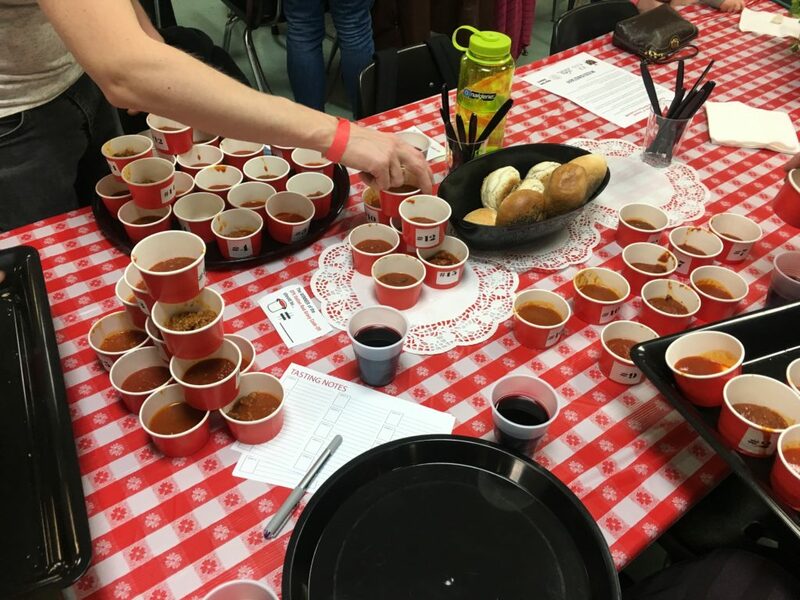 Admission will get you samples of each 10 competing sauces, as well as a full serving of the gravy of your choice over macaroni cooked by Mama Maria herself, as well as vegan meatballs from Triangle Tavern. 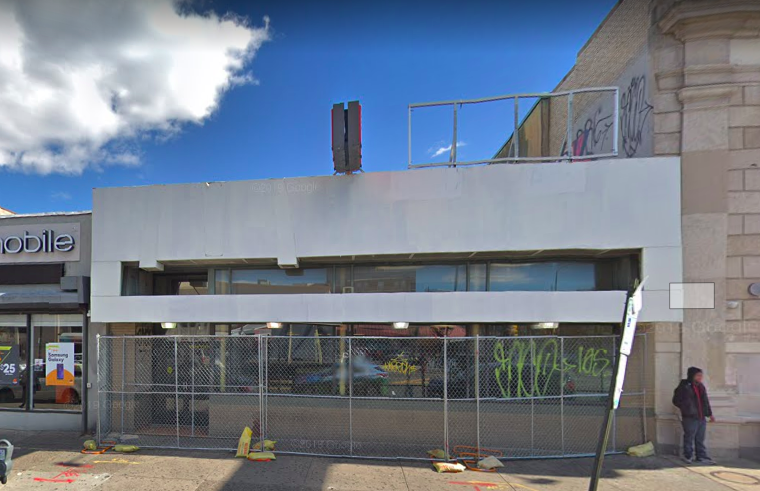 You will also get complimentary bread from New York Bakery, salad, beverages, cold-brew coffee from Rival Brothers, and a homemade dessert buffet. Those who are 21+ get a sample from Chaddsford Winery with additional glasses and bottles available for purchase. Taking place Sunday, March 31st, 2019, from 4-6pm at Ss. Neumann and Goretti High School (1736 S 10th St, Philadelphia, PA 19148), a $20 ticket gets you entry to this popular local event celebrating the Italian heritage of the neighborhood. Featuring 10 homemade gravies from local home cooks, the price of admission features samples of each competing sauce as well as a full serving of your choice over macaroni cooked by Mama Maria herself, as well as vegan meatballs from Triangle Tavern. Visitors will also get complimentary bread, salad, beverages, coffee and desert, all while enjoying musical entertainment. Libations will be available for purchase, as well as 50/50 raffle tickets. 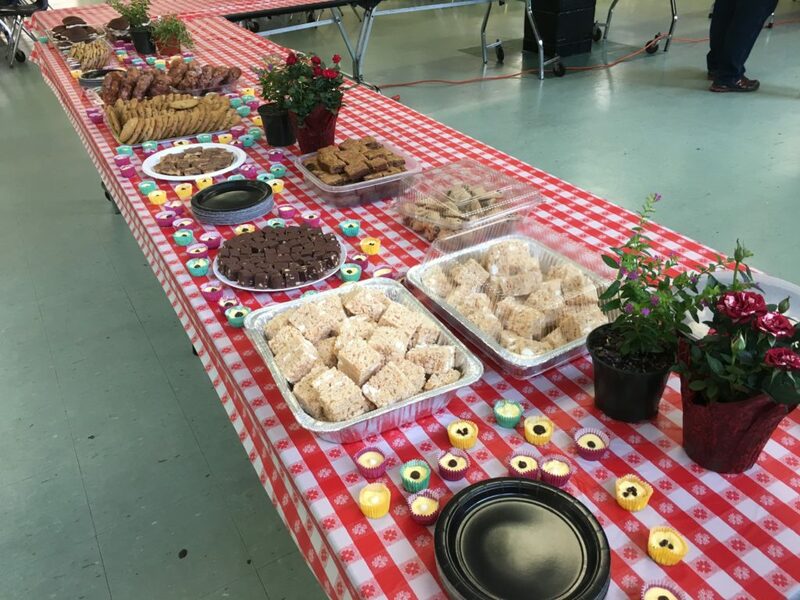 Sample all the gravies and then vote for the Crowd Favorite, and local figures including Mama Maria, Larry Farnese, Elizabeth Fiedler, and Mark Squilla will award the Judges Choice. Children 12 and under are free. Buy your tickets today before they sell out! 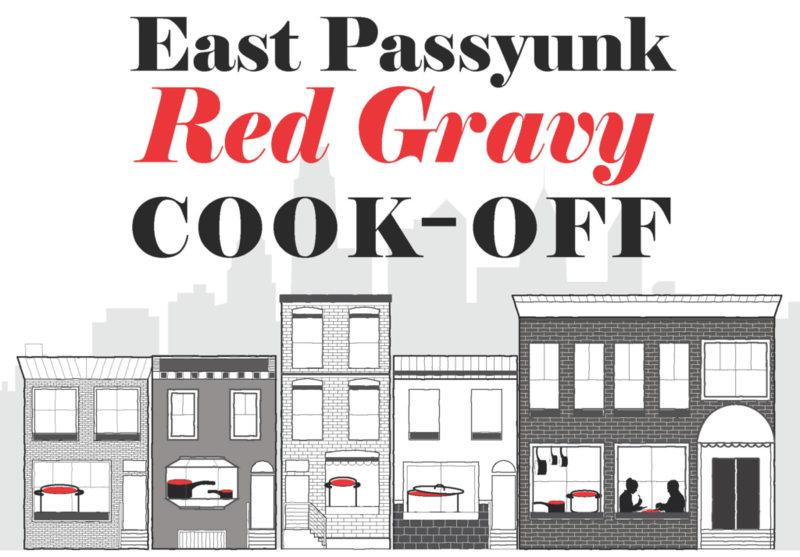 Now accepting entrants for the #2019RedGravyCookOff ! It’s finally back! 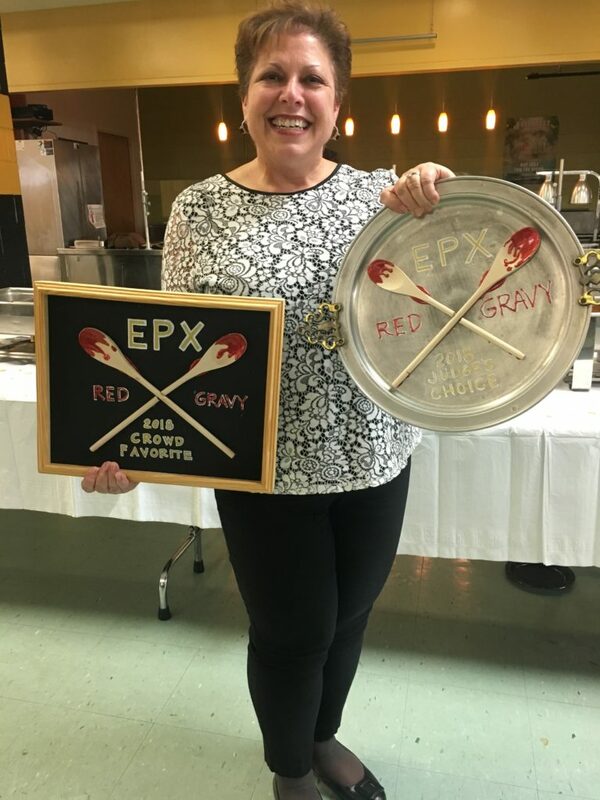 The very popular EPX Red Gravy Cook-Off is now accepting entrants for the 2019 competition. You could be one of ten contestants to compete for the chance of taking home one of two prizes – Crowd Favorite or Judge’s Choice. Taking place Sunday, March 31st, 2019, from 4-6pm at Ss. Neumann and Goretti High School, this event is a chance for residents to celebrate the heritage and traditions of the neighborhood. Be part of the action by entering to submit your homemade gravy to be judged and enjoyed by all. To enter, you will need to prepare approximately 3 gallons of homemade red sauce that is either vegetarian, meat, or seafood. Only ten entrants will be accepted; please register here. Last year #2018RedGravyCookoff winner Laura Valenti took home BOTH Judge’s Choice and Crowd Favorite and the accompanying cash prizes. Tree plantings, clean-ups, urban gardening and sustainability. 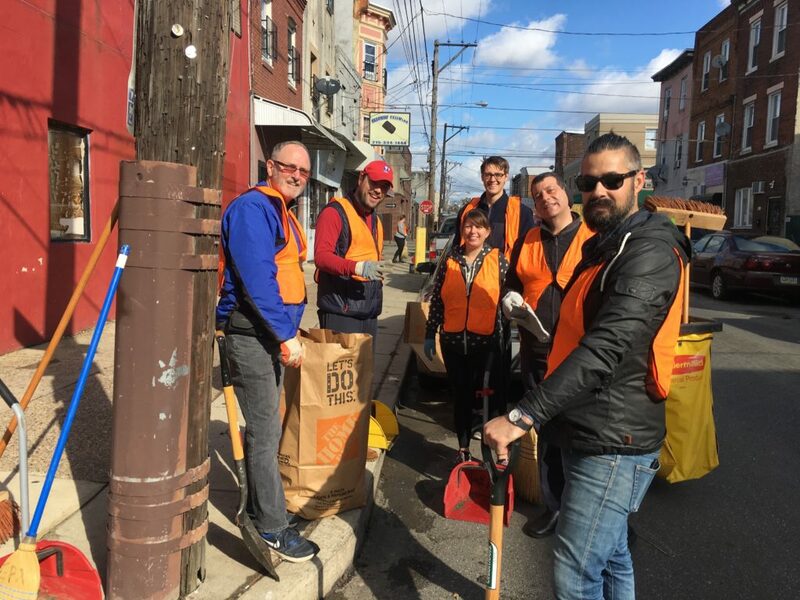 Learn how your civic association helps shape the neighborhood. Fundraisers, social events and getting the word out about EPX.